The media got to watch the Bears practice as a team for the first time in 2017 at their open OTA and we heard from Mike Glennon for the first time since the draft. Did you hear that 2017 is his year? Tune in for a montage of his press conference. 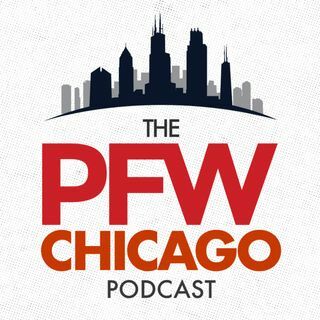 Mark Potash (@MarkPotash) of the Chicago Sun-Times joins the show to talk about John Fox's paranoia when it comes to Kevin White, what position battles we're looking forward to and where the Bears rank in Chicago as teams fans can be excited ... See More about in the short- and long-term. Kevin wraps the show with the return of the Bachelorette updates and a look ahead to next week's Bears practice.